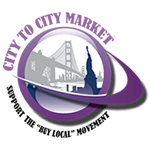 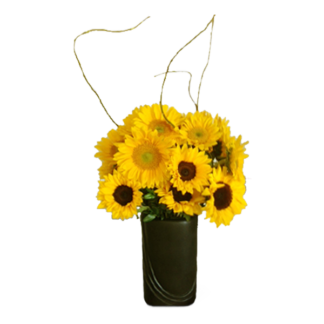 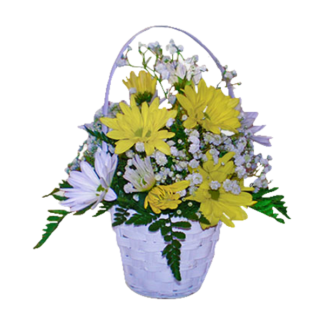 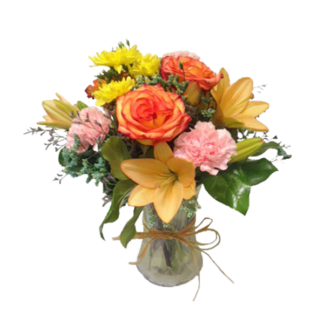 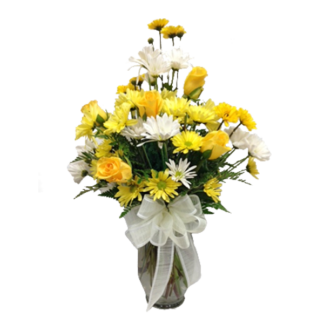 The Sweet Scents flower arrangement is designed to satisfy both your sense of sight and smell. 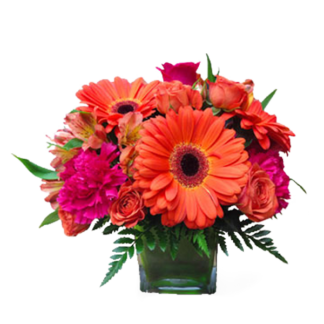 This arrangement is designed with the freshest flowers available. 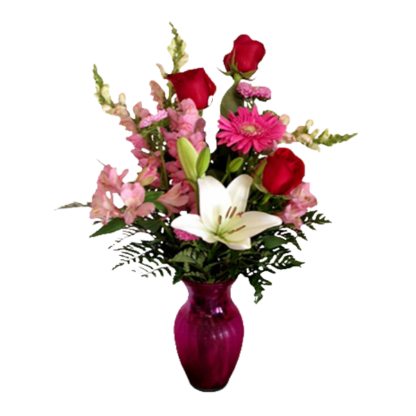 The unique sweet scent of the flower arrangement is what makes this special. 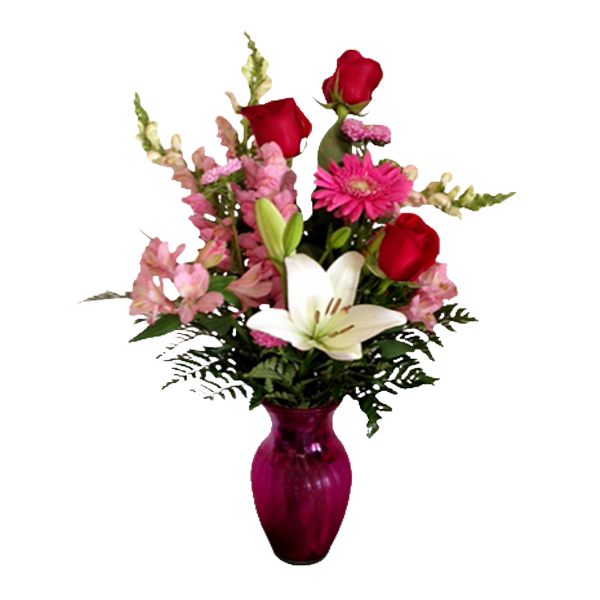 The fragrance of the flowers can easily be distinguished inside the room and it radiates a beautiful spectacle.